With your support the San Francisco Early Music Society (SFEMS) has, since 1975, presented high quality concerts, up-to-date publications, and some of the best education programs available anywhere. All this has contributed to the Bay Area’s reputation as one of America’s leading centers for the performance of early music. Please consider joining the Bay Area Early Music Community by becoming a contributing member of SFEMS. 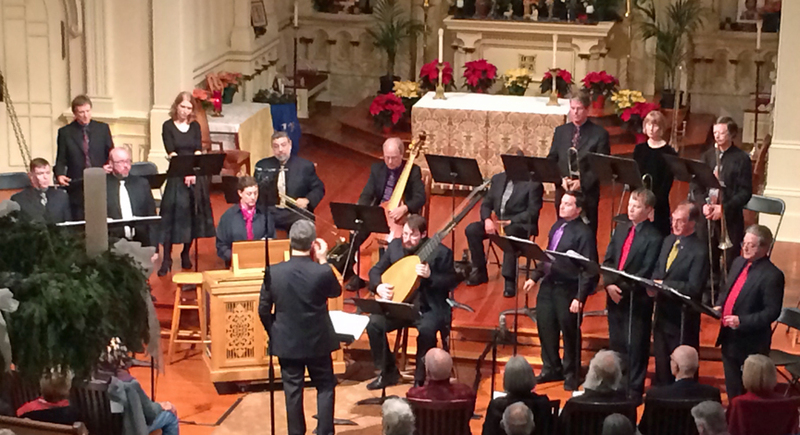 Your membership and contributions help us continue our mission to increase public appreciation for historically-informed performance of early music.